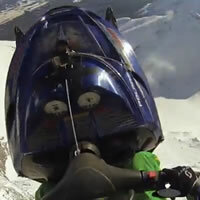 If you're looking for an adrenalin fix, then you've come to the right place. 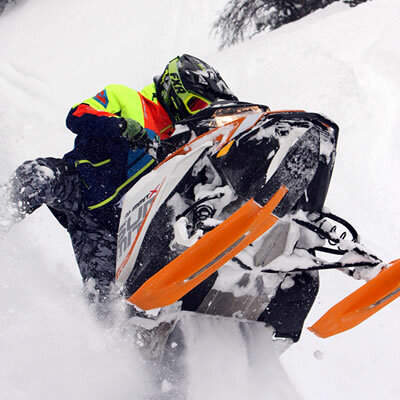 This section of SnoRiders is devoted to those who push the limits of snowmobiling. 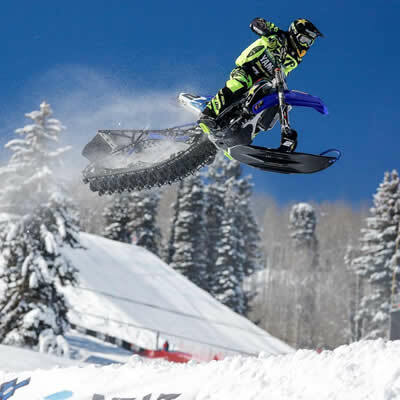 We feature everything from freestyle and snocross action to extreme backcountry sledding, including race reports, event coverage, XRider personality profiles and other Xtreme snowmobiling news. 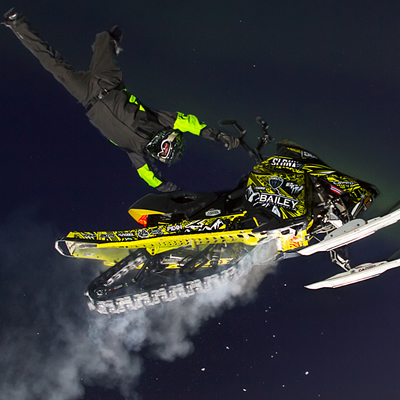 Dave England of Yellowknife, Northwest Territories, lives his life in bold disobedience to the laws of gravity. 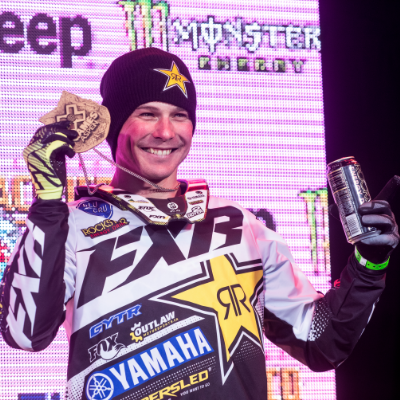 Brock Hoyer, Cody Matechuk and Brett Turcotte are bringing home medals from the 2017 Winter X Games. 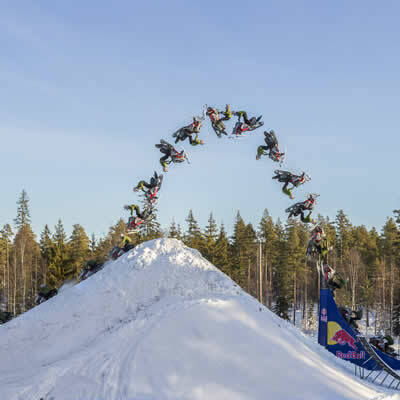 Daniel Bodin has beaten his freestyle rivals Colten Moore and Heath Frisby to the first successful double backflip in history on a custom built sled. 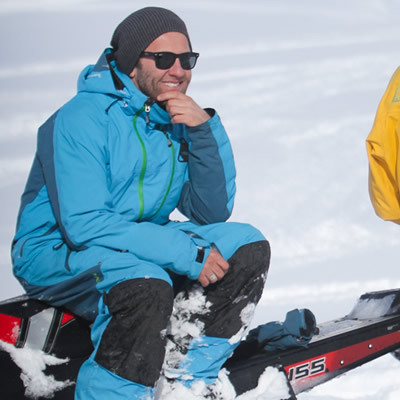 SnoRiders catches up with big mountain freerider Chris Brown from Whistler, B.C. 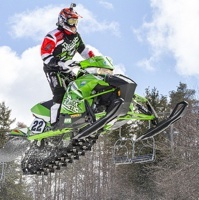 His story, his technique and his take on the new 2017 Ski-Doo Rev Gen4 850. 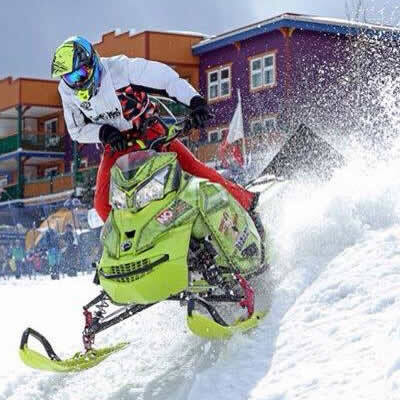 One winter in Revelstoke, B.C., and Morgan Gamache has made a grand re-entry into the sled scene. 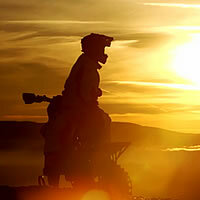 This new video from director Jaya Lange documents the evolution of snowbikes in North America. 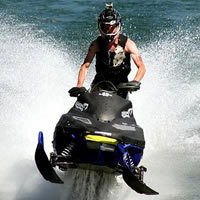 When the weather turns warm, Taylor Fisk, creative director for MotorFist, brings out his water skipping snowmobile. 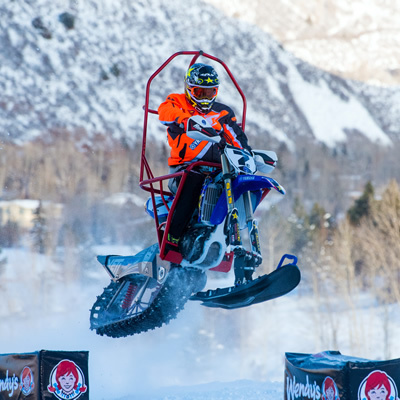 See American freestyle motocrosser Ronnie Renner ride Timbersled snowbikes with Reagan Sieg and Brock Hoyer. 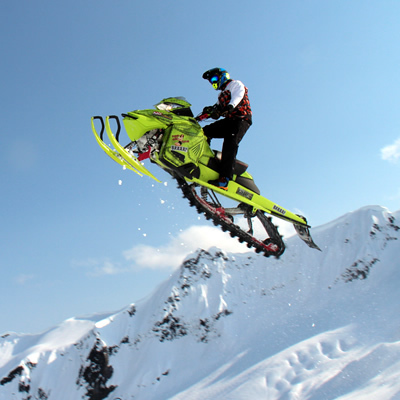 Silver Star Mountain Resort near Vernon, B.C., was the location for the 2015 Canadian Hillclimb Championships on April 10 to 12. 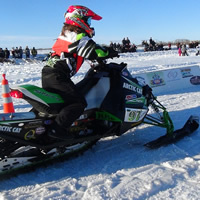 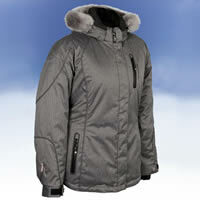 Jennifer O'Connor is a snowmobile drag racer from Leduc, Alberta, who is sponsored by the Arctic Cat factory race team. 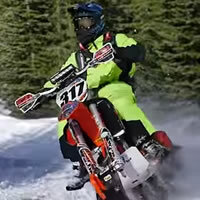 Brandon Bradbury, from Yellowknife, Northwest Territories, drove 4,200 kilometres so he could race snowcross. 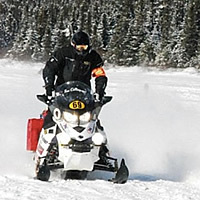 Helmetlight, Inc has teamed up with the Iron Dog snowmobile race to help get the 2011 Irondog ambassador team from Big Lake to Fairbanks, Alaska.